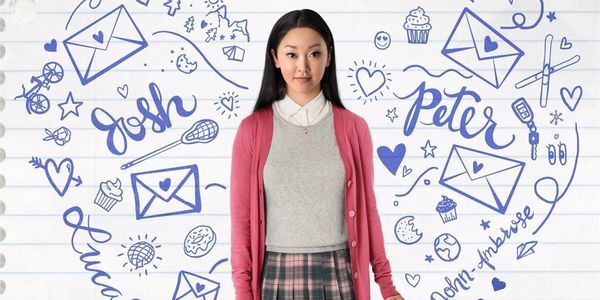 This week Katie and Chelsea talk about the most talked about movie on Netflix, ‘To All The Boys I’ve Loved Before’ as well as the book it’s based on with the same name written by Jenny Han. If you haven’t read the book or haven’t read it YET, don’t worry! We will let you know when we move into spoiler territory specifically for the book. So hopefully those of you who haven’t had a chance to read it yet or want to save it can still listen to as much of this episode as much as possible.